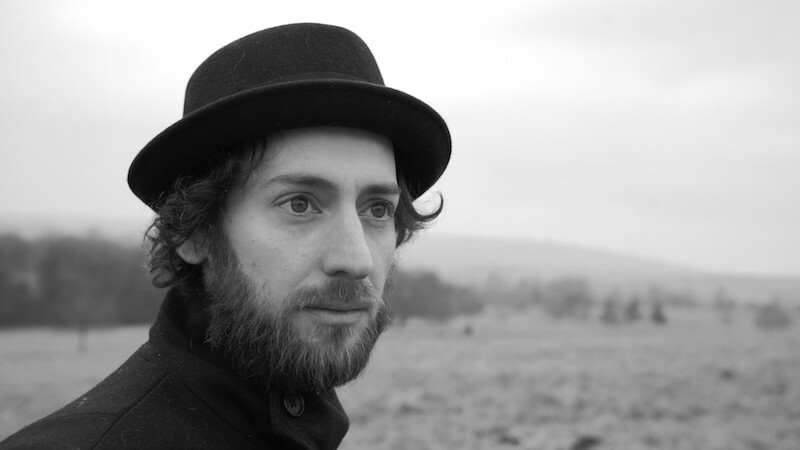 “his work is rooted in pastoral acoustic climes, while still reaching towards the personal. 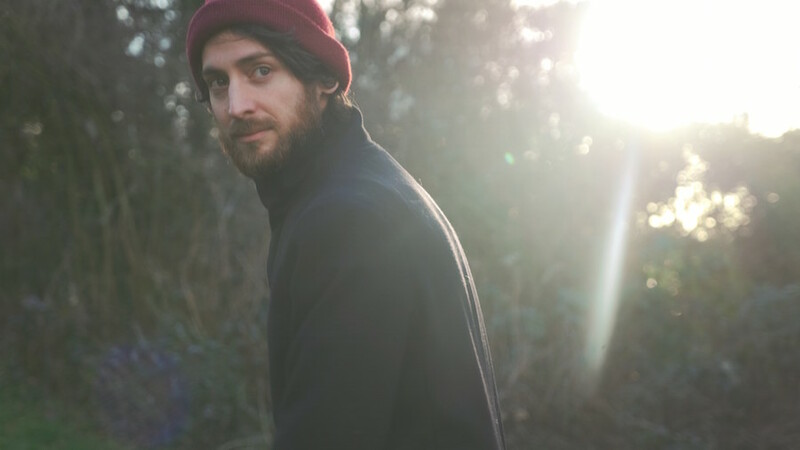 ‘Yonder’ is the debut album from Bristol-based singer-songwriter Sean Christopher and was released May 11th 2018 on Dumont Dumont (RY X, Charlie Cunningham, ViVii, Josin). The album includes current singles ‘A Thousand Hues’, ‘Cherokee’ and previous singes ‘Carry On’ and ‘Paper Plane Pilot’, which was chosen by Lauren Laverne for BBC 6Music Recommends.